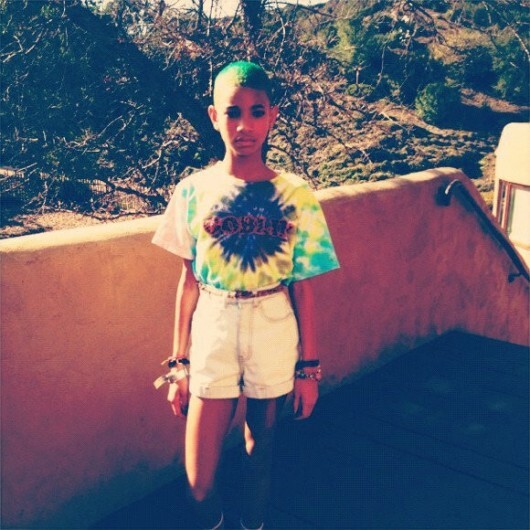 Willow Smith’s NEW natural green do! I’m sure by now you have all seen these photo’s floating around the internet of Willow Smith debuting her latest hair experiment. All I can say is Will and Jada are some DOPE parents who totally believe in allowing their children to fully express themselves. Peep the pics below! This chick can really pull anything off. Are you digging her do? Do you think her parents are crazy? Previous Post How to get BIG, voluminous, natural hair in 5 EASY steps! I like the fact that Willow is secure enough to express herself and not be bound by the traditional standards of beauty. People think Will and Jada are crazy, but I don't think so. She is confident. There are grown people who won't do what they want with their personal style because they're afraid of what people will say. 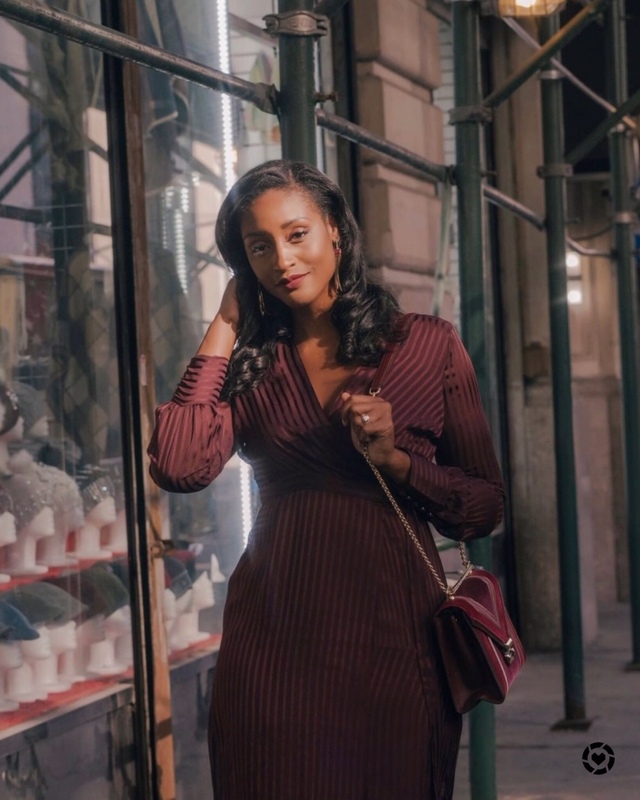 The confidence and strength to be different will get her–and anyone else–far in life. I love it! More power to her. I TOTALLY agree with you about Will and Jada! Average parenting yields average kids. I want my son to be respectful and courteous, but at the same time I don't want to drive out his creativity by trying to impose my/society's rules on him. Kudos to the Smiths! Great insight Tara & Tat! I completely agree! 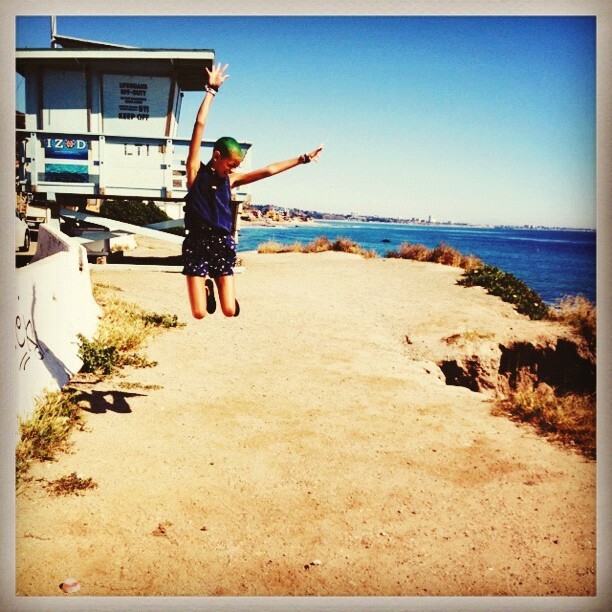 The Smith's are raising creative, well mannered talented children! I LOVE that they don't follow all the rules! Great kids.